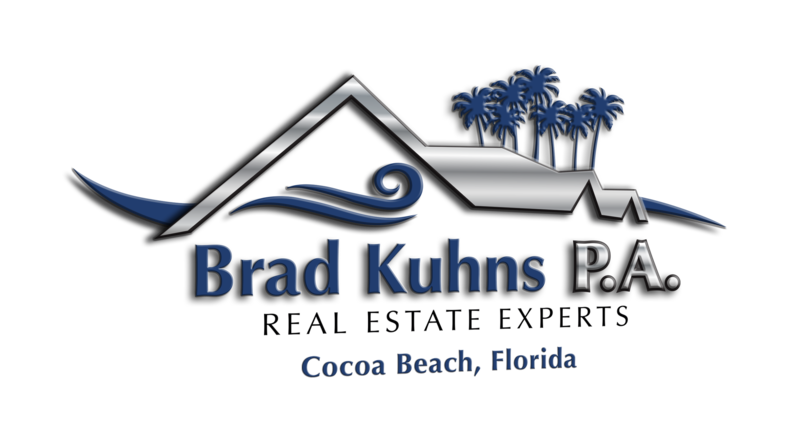 When planning a vacation to Florida, most families are faced with the concern of weathering the overwhelming influx of fellow tourists at most of the beaches and popular attractions. Theme parks are run rampant with pesky pedestrians, and pools across the state are full of floating folks taking up all the space. 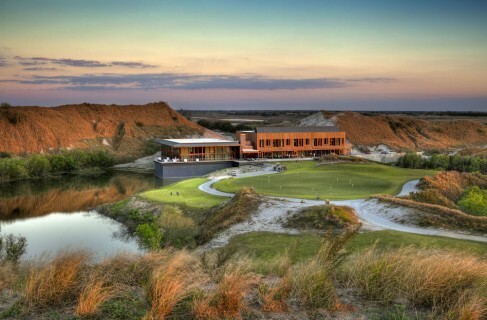 If your looking for a more private, serene sort of Florida getaway, look no further than Streamsong Resort. Located right outside of Tampa, this resort boasts prehistoric beauty thanks to it’s huge naturally-formed dunes and natural lakes. Truly a complete paradise, Streamsong Resort also contains several golf courses to keep you entertained.